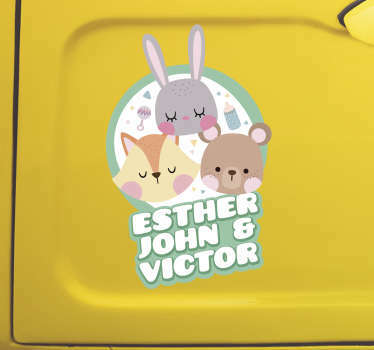 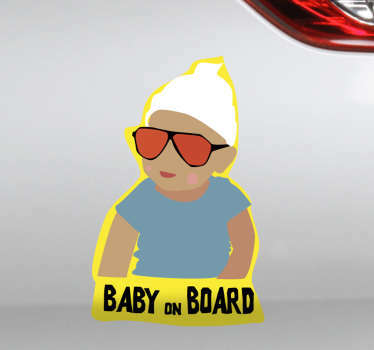 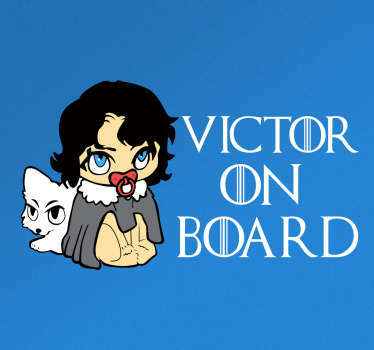 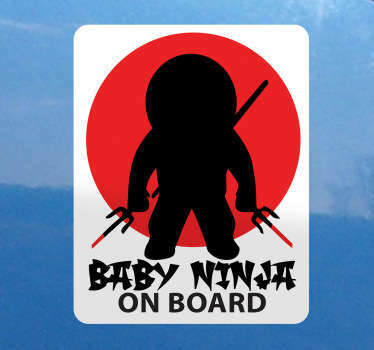 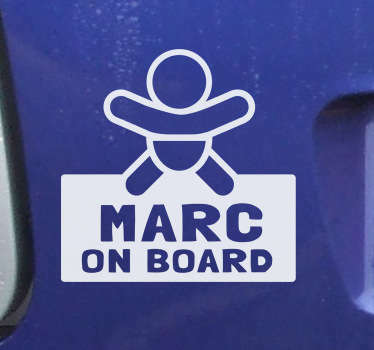 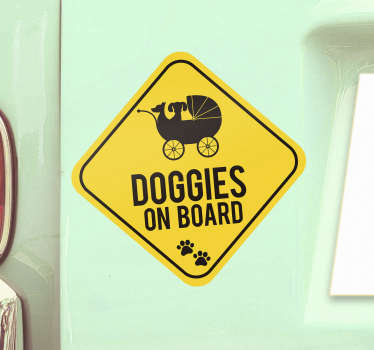 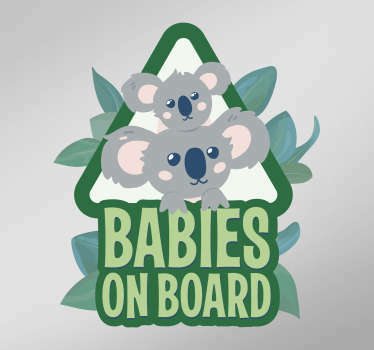 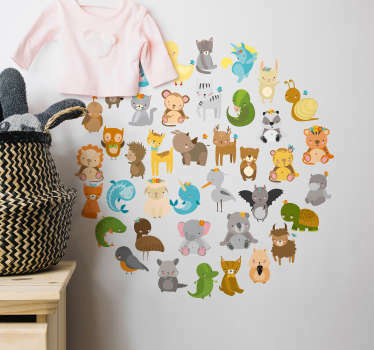 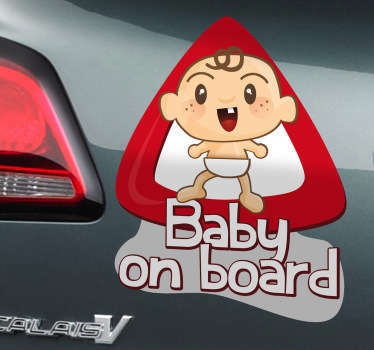 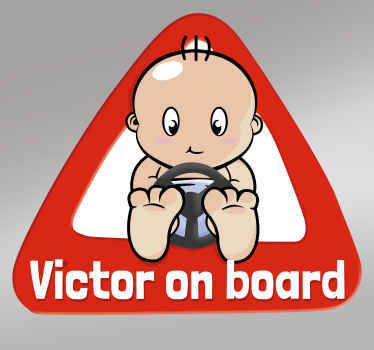 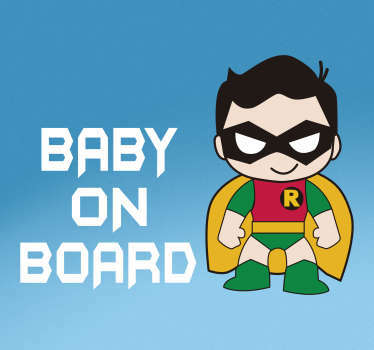 A collection of baby on board stickers to decorate your family car. 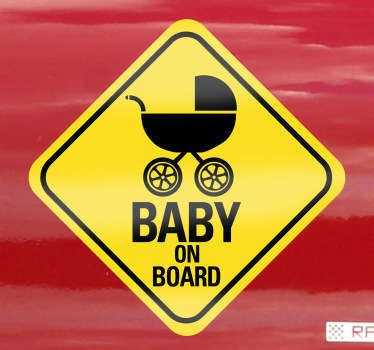 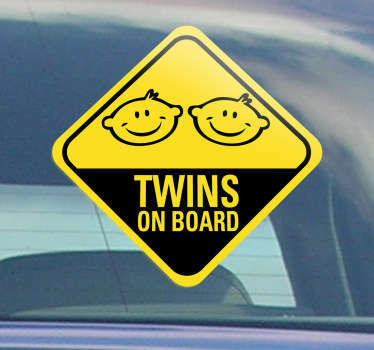 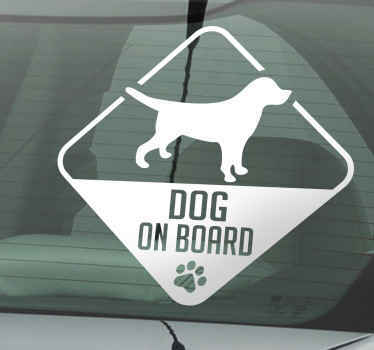 Practical ideas to place in your car windows to let other drivers know that you a baby is inside the vehicle. 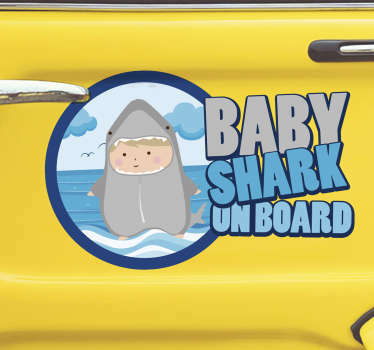 Ideal for keeping you and your family safe. 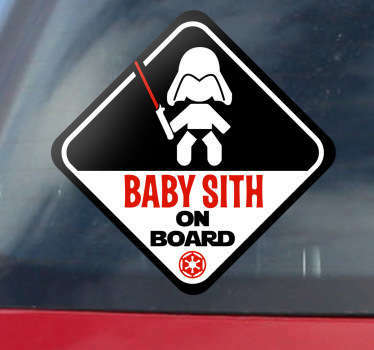 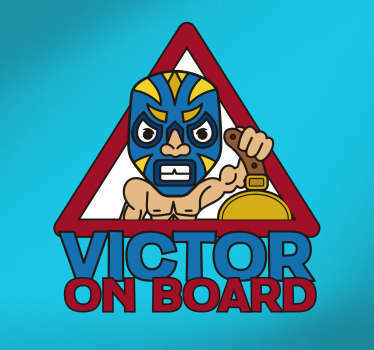 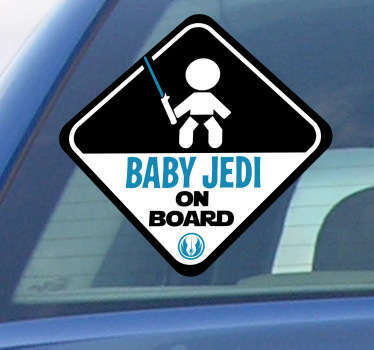 Choose from a range of fun designs of classic baby on board signs and even signs with Star Wars themes!